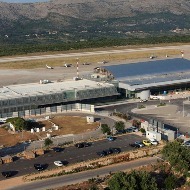 Dubrovnik Airport is the international and the second largest airport in Croatia located in Cilipi 20 km from the town of Dubrovnik, and is a excellent way of getting to see and explore Dubrovnik and Adriatic Coast. Besides Dubrovnik city as Croatian pearl on the UNESCO World Heritage List, this region with great hospitality offers you a delicious cuisine, crystal blue sea with Mediterran climate and very interasting cultural facilities. 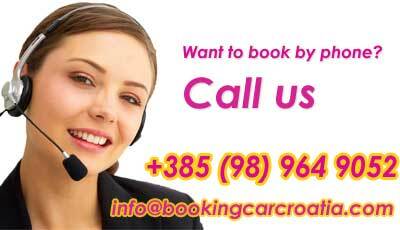 With the 3.300 m long runway Dubrovnik Airport is suitable for accept a largest aircrafts.